Make no mistake, these two units are barely the tip of the iceberg when it comes to the options available on the market right now. Everyone from NETGEAR, to Samsung, to D-LINK… they all offer cameras that could have been included in this test. Doing some preliminary research myself, and with the help of my friend Holly. 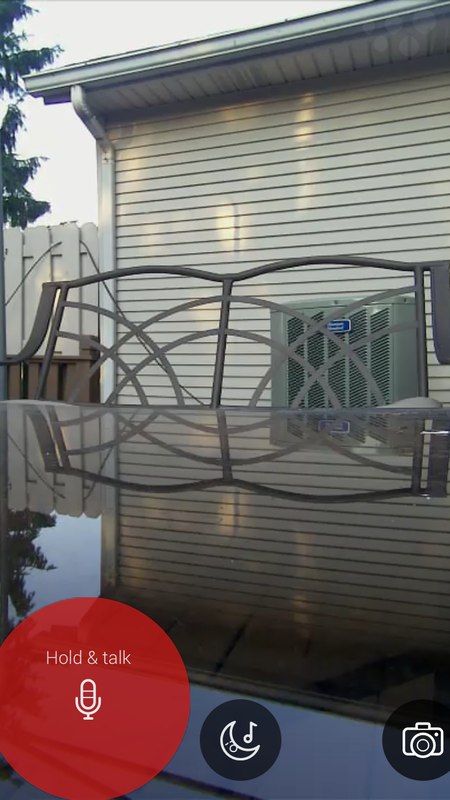 we determined that the premier devices in this segment were clearly the Dropcam Pro Wi-Fi Wireless Video Monitoring Security Camera and the Withings Home Wi-Fi Security Camera with Air Quality Sensors. SIDEBAR: Though I would encourage my readers to consider all the options available, both online and at your local big box store, it is my goal to offer a curated snapshot of these products. Hence there may be products available that better suit your specific needs, and I’m happy to address those in your comments at the bottom of this article. 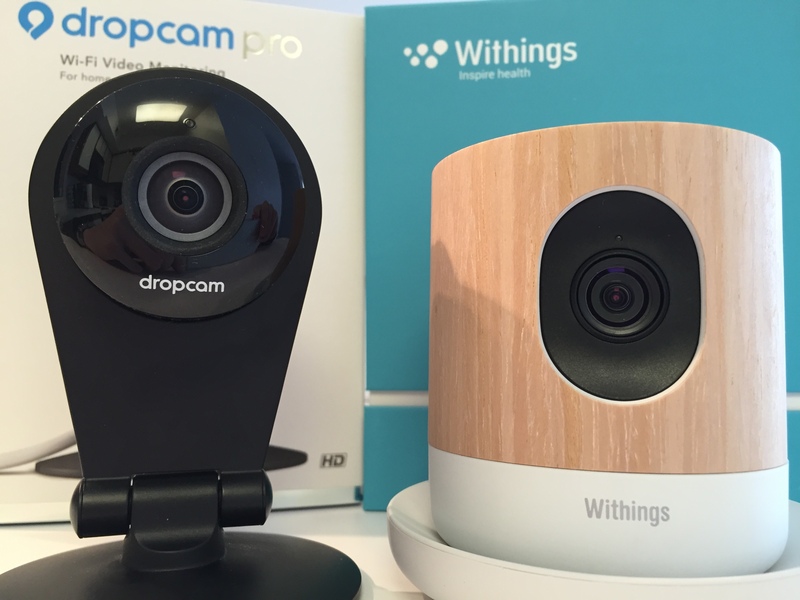 If you’re shopping in this segment, we strongly believe the Dropcam & Withings are your best choices! Both of these devices retail for the same $199 USD price tag, and are available right now. In both cases setup is a quick and relatively painless process. You will need a smart phone or similar device, and this brings us to the first big difference between these two cameras. Where the Dropcam Pro is compatible with both Android and iOS devices, at this time the Withings Home only offers iOS app support. If you’re an Android user, Withings claims a release is coming later this year. And Windows Phone users, sorry. One glitch we noted was that during the Withings Home setup there was a firmware update that caused the camera to free. After canceling and retrying however we did meet with success and were on our way quickly. Both have quick setup procedures and within literately a minute or two are connected on your network and ready to go. 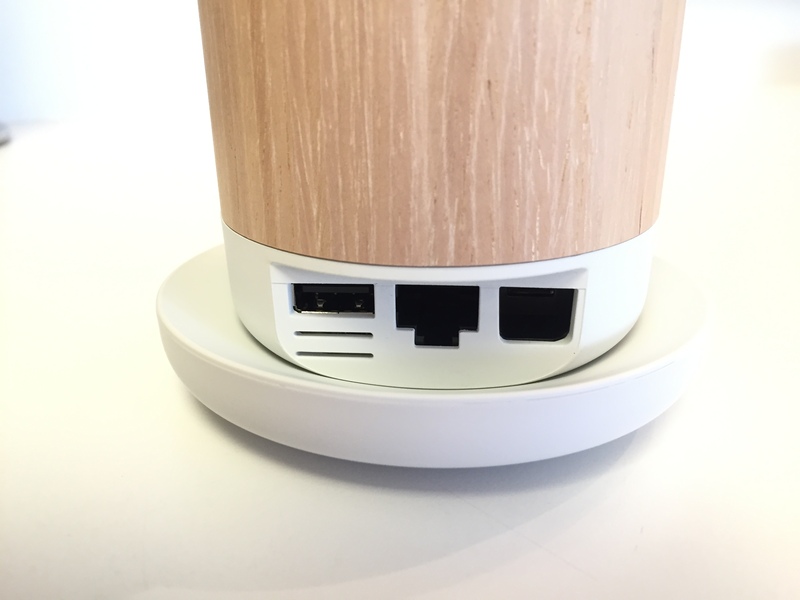 Both offer connections via WiFi, but the Withings Home adds Ethernet support should you desire. That is another benefit over the Dropcam Pro, though I’m hard pressed to believe people these days would prefer wired over wireless. Withings has made an effort to include the necessary cables to allow you to plug in their camera all over the world. They are a European company (France) so it makes sense they would attempt to build a product that can be sold universally. In the case of the Dropcam Pro it is boxed exclusively for North American users, with no power adapters. This is the section that really starts to define the major differences between the Dropcam Pro and Withings Home security cameras. Both have high quality apps, but the Dropcam app is the clear winner when it comes to features you’re going to care about. 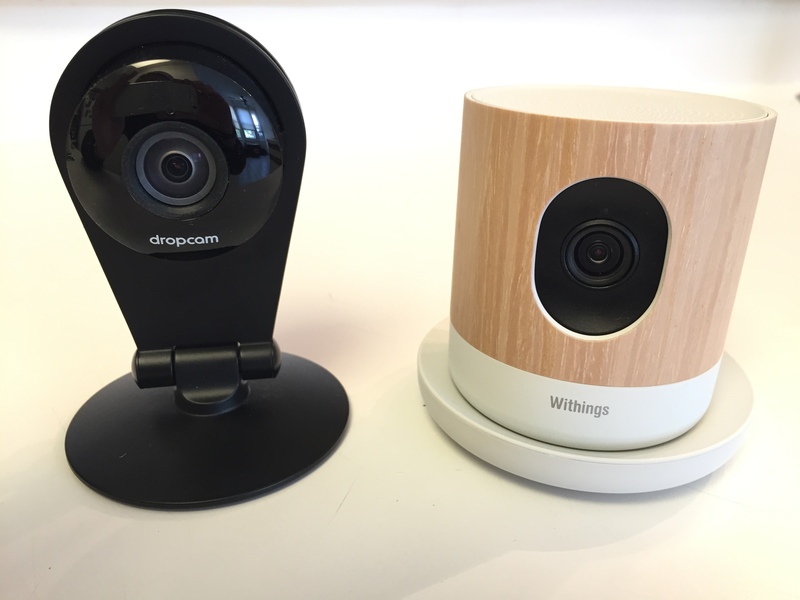 If you’re buying these cameras for security purposes the Dropcam is more versatile- but if you’re usage is simpler (think baby monitor), then yes, the Withings still does just fine. 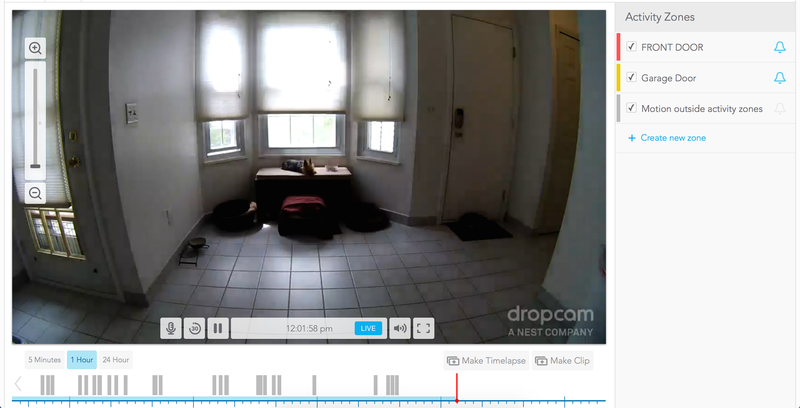 For starters, the Dropcam app allows you to set times that the camera would automatically turn itself on/off (schedule). This is useful if you’re typically home during regular hours where notifications based on movement/sound do not matter. 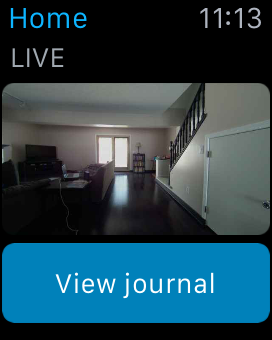 It also integrates with your Nest Thermostat, allowing your Home/Away status there to trigger the camera alerts/power. Independent of your cameras power (recording) schedule, are the alerts schedule. This is nice if you’re using the paid services, want the camera to always record, but mute alerts when you or other family members are home. Lastly, you have the ability to set activity zones, which allows the camera to ignore certain areas. This is useful for pets or other areas of motion within the camera’s view that are not alert-worthy. In comparison, the settings on the Withings Home are VERY basic, and limited. It does offer a few unique features, such as allowing for a security passcode and using TouchID on iOS, which the Dropcam lacks. 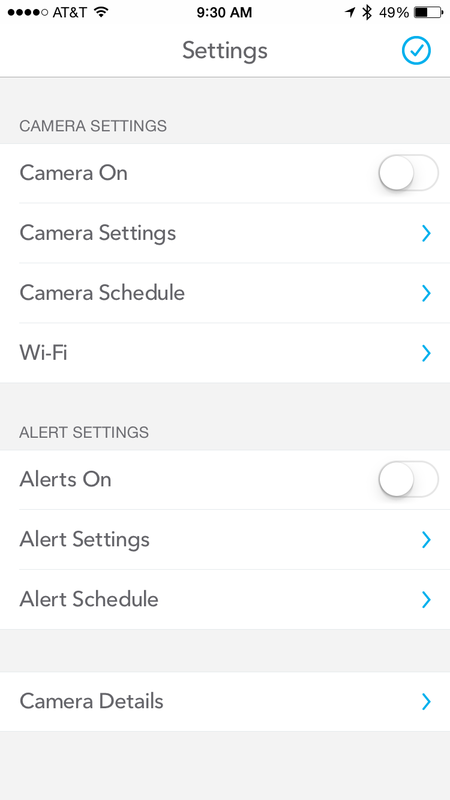 Where the Dropcam can trigger the alerts/camera based on your GPS (phone) location, nothing even remotely like that exists in the Withings app. 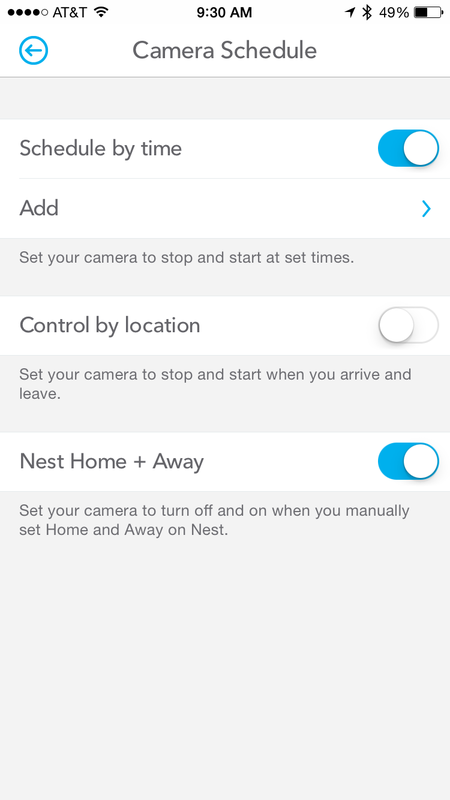 As a matter of fact, the Home does not allow for any muting of alerts based on time, nor zones within the camera. It does have some sliders for sensitivity, but really, that is all you get. Another short coming within the software is the inability to rotate the footage, though the design of the Home might make this a non-issue. Still, there is no way to mount the Withings Home anyway but upright, so keep this in mind if you desire to mount a camera on its side or upside down (if you do, then the Dropcam will work just fine, but the Withings will not). 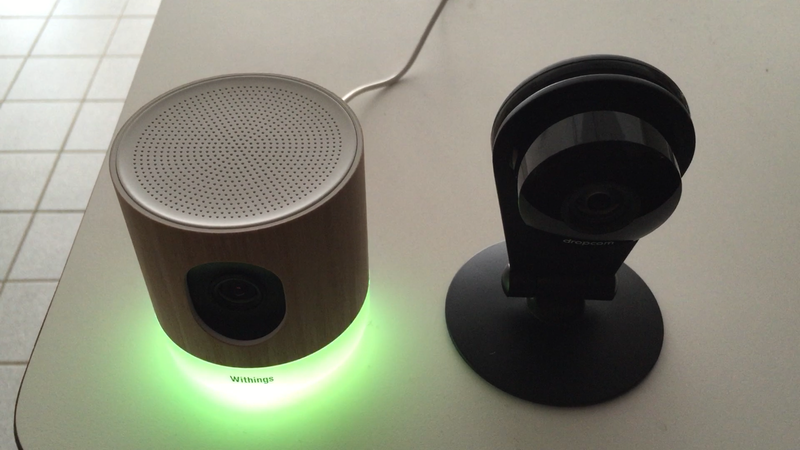 Another interesting difference between the two cameras is the lack of a Withings web portal. Any viewing must be done in the dedicated Home app on your mobile device. In contrast, the Dropcam folks offer a web portal (as shown in the photo above), that allows you to watch & listen to your history or real-time live feed from all your devices. This feature was one of the many reasons we favor the Dropcam, as it offers a more broad spectrum of features, settings, and access to your cameras. If you’re in a small business environment, for example, having the ability to use a desktop/laptop computer to watch activity might be a deal breaker, and again, one that favors Dropcam as the better option. Above you will find a set photos for image quality. 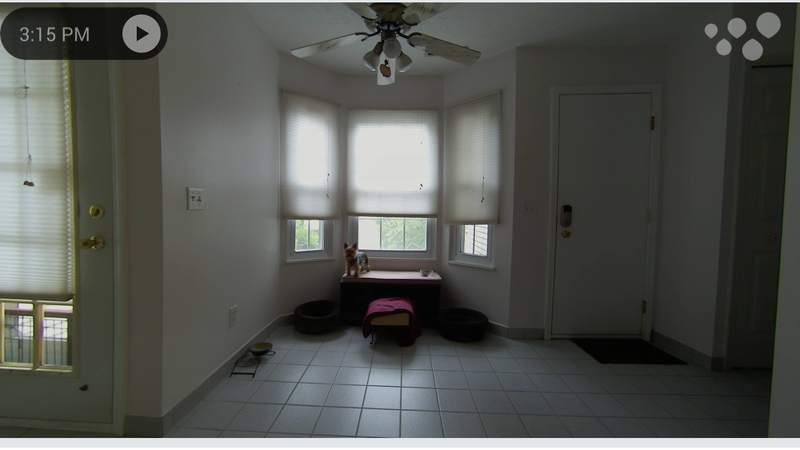 The first two show the Dropcam Pro in both daylight and then night settings. Third is an 8x zoom (Dropcam). 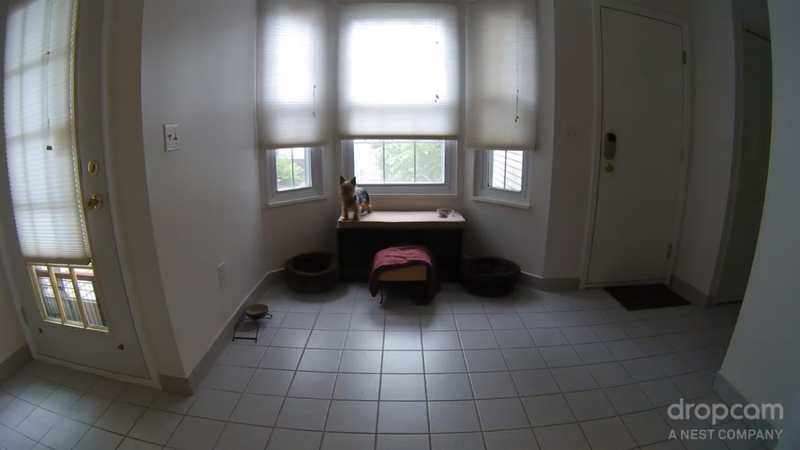 Image quality in both day and night conditions on the Dropcam were far and away superior to the Withings device. Though both have similar zoom capabilities (8x versus 12x). and both offer night vision, it was hands down the Dropcam that wins. Load times to get to your video feed were also considerably slower on the Withings app versus Dropcom, which could be hugely important when accessing a camera due to a motion/sound alert. 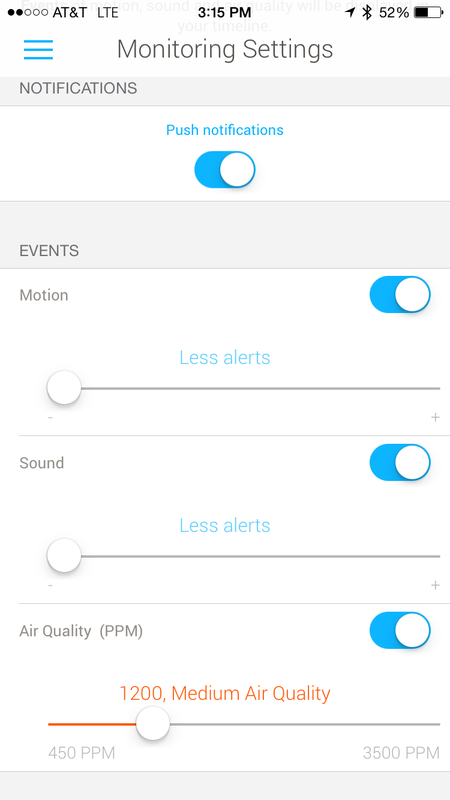 On contrast, the Withings Home app was always slow to load the feed, taking as much as 30 seconds sometimes to connect to the cloud feed and display the video signal. Worse yet, it would buffer the image quality (see the second to last photo above). While it was a nice feature that the Withings would update quality when you zoomed in, this also seemed to cause latency when first loading that image. Under zoom conditions, the Withings actually did look sharper, though never appeared to look quite as good as we might have wanted. But the worst comparison can be seen in the last photo above, a testament to the poor night quality on the Withings camera. This was unacceptable especially if the goal of this device is primarily for security, or monitoring. Even if this were used to monitor in a nursery, we found the night quality far too poor. Audio quality for both devices was adequate, though we found the Dropcam Pro was a bit more clear, at least from the phone (mobile) side of the equation. One thing we really disliked about the Withings Home app with regard stop audio was the need to hold-to-talk (constant press on-screen) when you were talking. If you truly wanted to have a two-way conversation with someone this would be a bit like using a walkie-talkie, and a bit of an inconvenience. Though I suspect the audio features on this camera will prove one of the lesser utilized features for most folks, the Dropcam was definitely our preference there. There are features that each camera/software brings to the table over the other, most of which I’ve covered above. Where the Dropcam shines most is definitely as a camera, and what it can offer in that arena. As such, they don’t really have much in the way of frills (other than a nice web portal, and better control). You have to turn to the Withings to explore some of the unique items that they include, to try to differentiate themselves from the pack. This includes everything from an Apple Watch app (see screen shot above), to unique sensors and lights, as I’ll now explain. 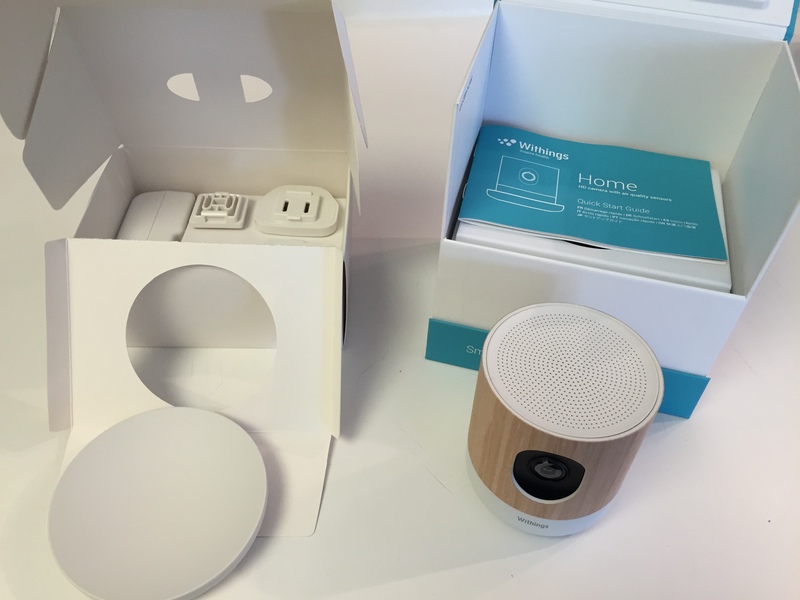 One of the unique features of the Withings Home is the night light and lullaby, obviously geared towards and meant for use in a nursery setting. 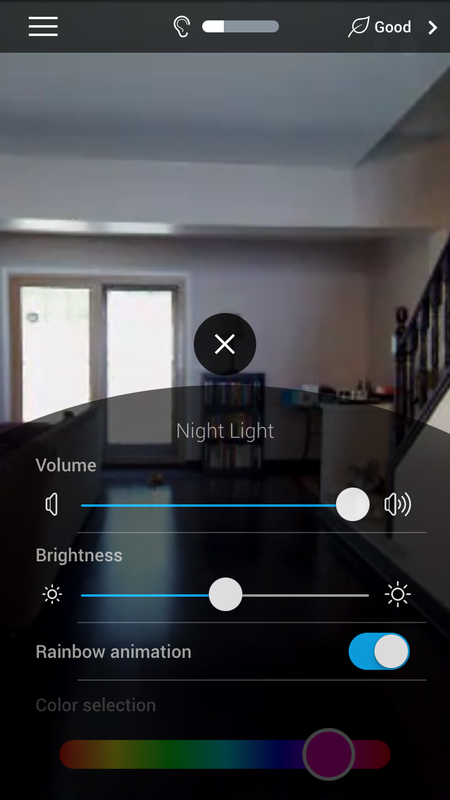 You can turn down the volume and brightness, and even disable the rainbow cycle, selecting instead a single color light. During my friend’s testing, Holly said it was “pretty glorious!…until it crashed.” About 15 minutes in the device’s connection broke, the light went orange (swirl) and had trouble reconnecting. It eventually found the connection, but at that point the lullaby did not resume. Again hopefully this was just a fluke, but YRMV. 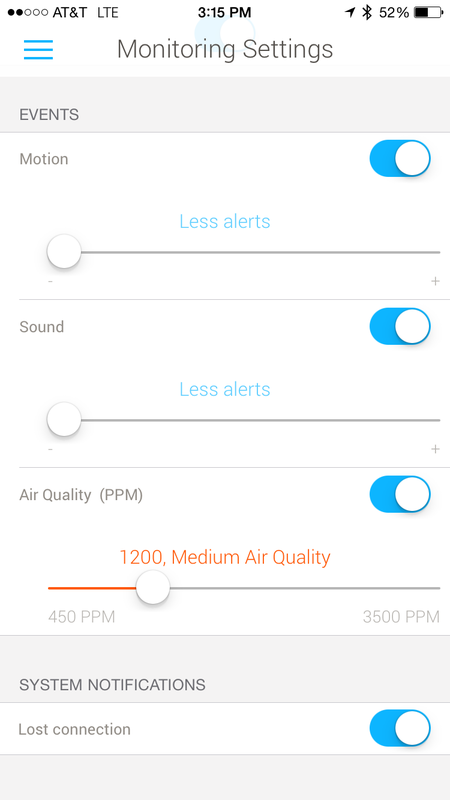 Another feature unique to the Withings Home is the Air Quality (VOCs) measurement data. If you are a Withings fan you may be familiar with this feature, as it is something also offered in their Withings WS-50 Smart Body Analyzer (Weight Scale). You can see my review comparing various smart scale options RIGHT HERE, where the Withings brand is a sure winner in my book. While I do appreciate that the Home offers this feature, it doesn’t offset the lack of controls the unit offers for its primary purpose as a camera. Again there may be instances where having a camera that doubles as an air quality sensor makes sense, but I’m not sure the Home is a good enough camera first and foremost. Let’s talk about the elephant in the room- pricing. Assuming that indeed your primary reason to purchase a camera is to actually record footage (not just look at live feeds and notifications), you’re likely at some point going to want to revisit prior video captures. And in that regard, the Withings Home finally gets something right. They offer 2-day history for free, though this includes only animated sequences and time lapses, not continuous video recording. Still the fact that you get this all for free with two days of review capability is huge, when compared to the costs from the competitors. To step up to continuous coverage will set you back $7.95 per month and also gives you 7-days worth of history. 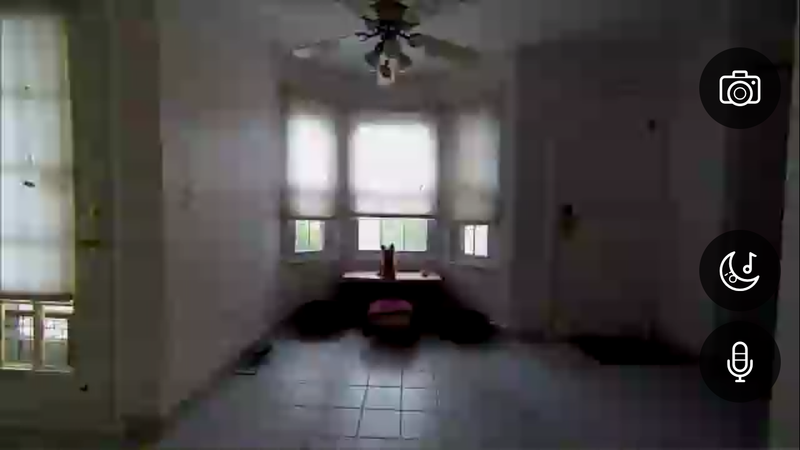 In contrast then let’s look at what the Dropcam Pro cloud offers. 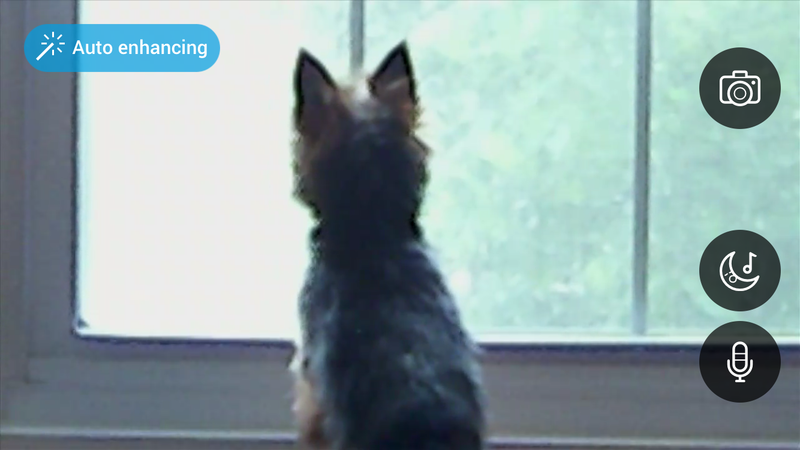 With Dropcam their Cloud Recording is an optional service. Dropcam always includes free live streaming, alerts, camera scheduling, night vision, two-way talk and automatic updates, but there is no history recording by default. Your first option begins at $9.95 per month, providing 7-days of continuous footage, the ability to receive personalized alerts, save and share clips, and create time lapses. This is more expensive than the Withings 7-day service slightly, but again you do get a superior camera with more granular controls. Overall then their services are similar, separated by only two dollars. For essentially $120 per year the Dropcam Pro was our winner here, because again these cameras need to first and foremost be good at being a security camera. They need to have low latency, high video quality in all conditions, and the features that both devices possess were clearly better on the Dropcam. If you’re that concerned about things like air quality we’d suggest looking at the Nest Protect Smoke Plus Carbon Monoxide Sensor to accent your home security setup. 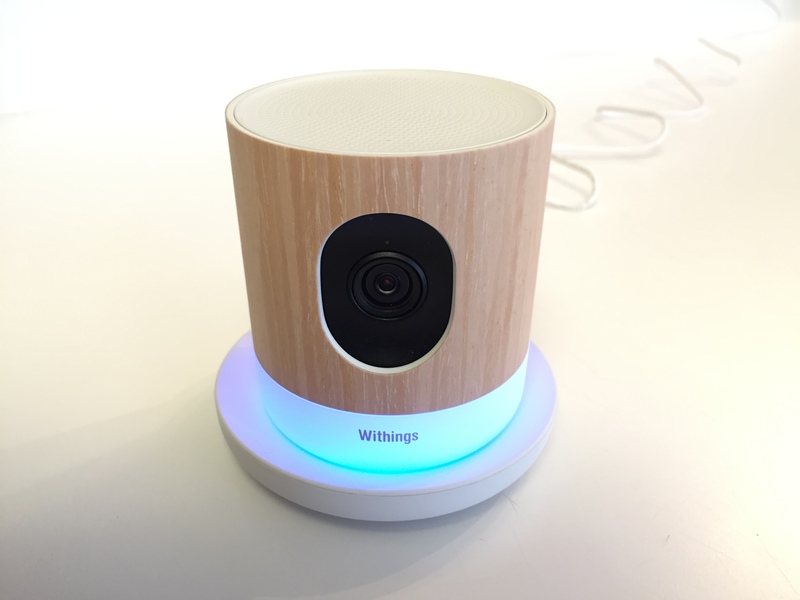 Our testing found the night light and lullaby a gimmick, though again if you are buying this exclusively for a nursery, the Withings Home is a nice option. But when you look at the core competencies of these devices, they are first and foremost cameras, and for that focus we’re giving the Dropcam Pro our final thumbs-up. Questions? Sound off in the comments below! For the Dropcam Pro, have you found a way to sharpen faces or specify a depth of field (for example 4- 8 meters) across which the 1080p capability kicks in, enabling facial and detail recognition of images archived for eventual printing. 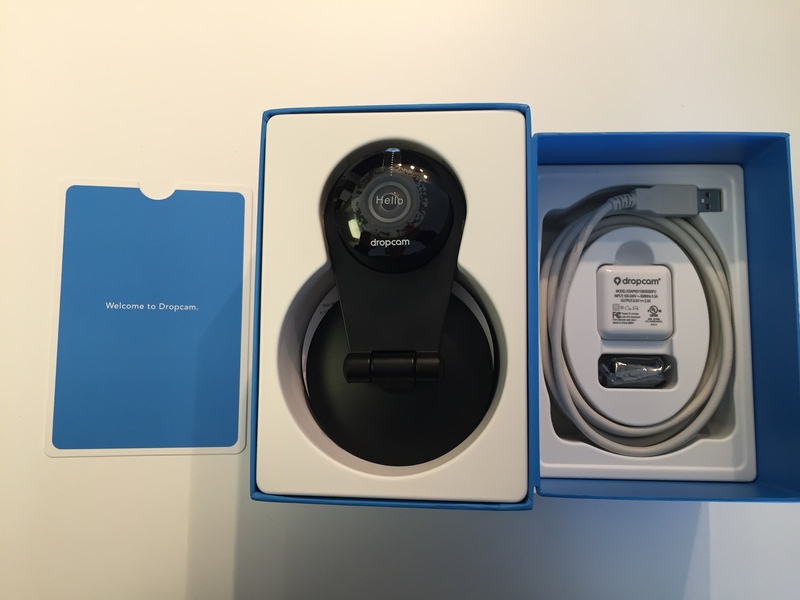 You mention “For essentially $24 per year the Dropcam Pro was our winner here…”. Where did this pricing come from? Sorry that was a typo. 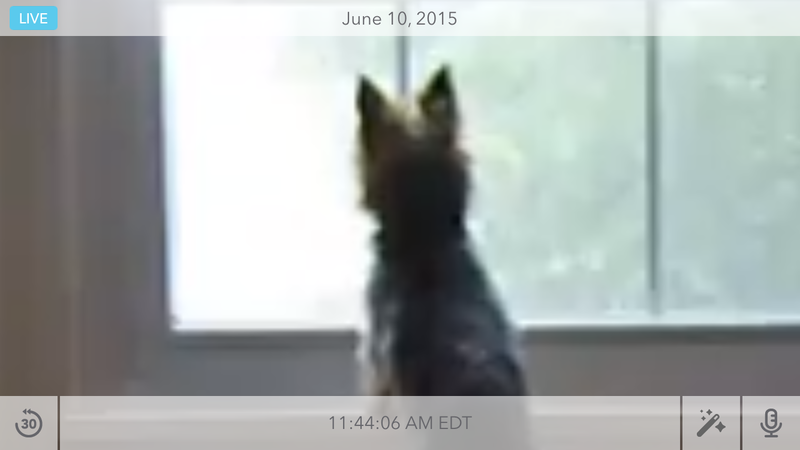 It should have said $240 since we actually tested two Dropcam Pro at same time. But really I’ve fixed it to read $120 since that’s actual annual cost (per camera). Good comparison, very useful. 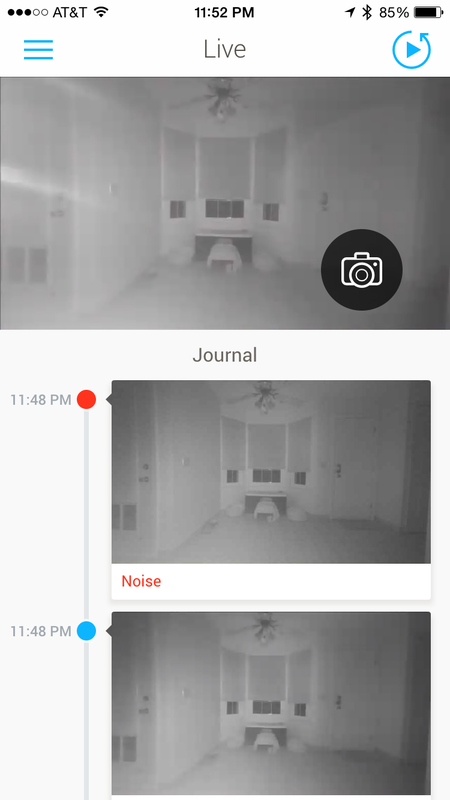 I have the Dropcam and although overall it’s served us well (as a baby monitor) it’s not 100% reliable – the Dropcam/Nest service frequently goes out. usually only for a few seconds but sometimes longer. The (iOS) app also has this really annoying bug where, if any sort of notification comes in while you’re watching the stream (like, for instance, a text message) The video feed will freeze but the audio will continue to be live. Many times we’ve looked over to confirm that our daughter appears to be sleeping and motionless only to then hear her crying… and we realize the video feed is frozen from an earlier point in time. We’re thinking about adding a couple more cameras into the house (playroom) but really don’t want to keep adding up the monthly fees. Do you (or any of the readers) know of a solution that doesn’t offer or require a cloud solution? Something where the camera will feed directly to an app over the local WiFi without needing to round-trip through someone else’s server? There are plenty of options that would work for you, to record locally. However, the costs can get quite pricey. What you are essentially looking for is called an NVR, or Network Video Recorder. This means that there is some device, located somewhere in your house, that does all the recording. This avoids someone else’s server, like you said. And with proper router configuration, would allow remote access when you are not home. Cheaper units would use old BNC connectors, but nowadays the good units are wired or wireless. For example here is a unit that comes with cameras that isn’t too crazy expensive, given the number of cameras, but I don’t have any personal experience with it: http://amzn.to/1QLVSKP — plus, that looks like it may be wired cameras, only. Synology has a huge list of cameras on their web site that are compatible. That unit, with the right amount of cameras, drive space, and other variations, works. But again, it can get to be quite an expensive proposition. And the setup time is more intense, because you have to do it all, at home, and hook the NVR recording device to your router. Good stuff, and I’ll look at the ArloQ. I definitely don’t feel the need to have a dedicated NVR – my macmini is always on so I’d just use something like that if I really needed to do recording.